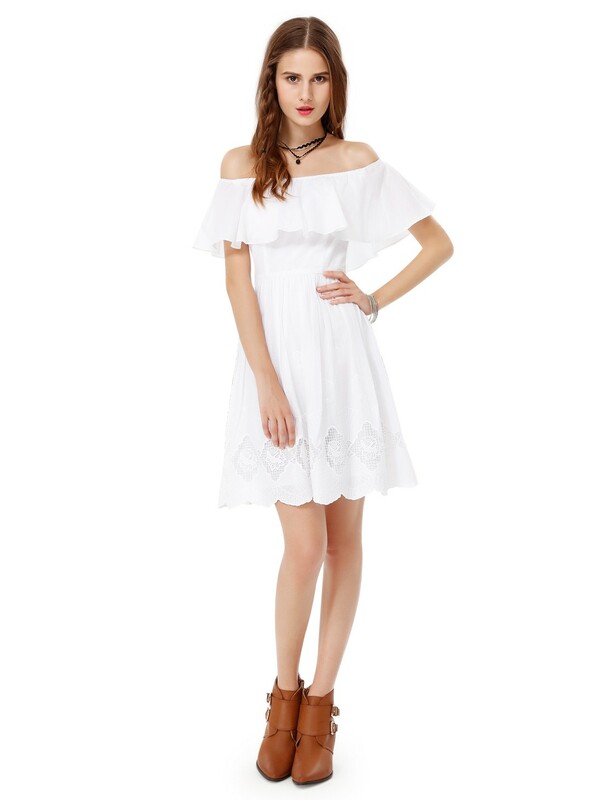 I selected some dresses that I thought were appropriate to wear for graduation from ever-pretty all the dresses are simple but chic. 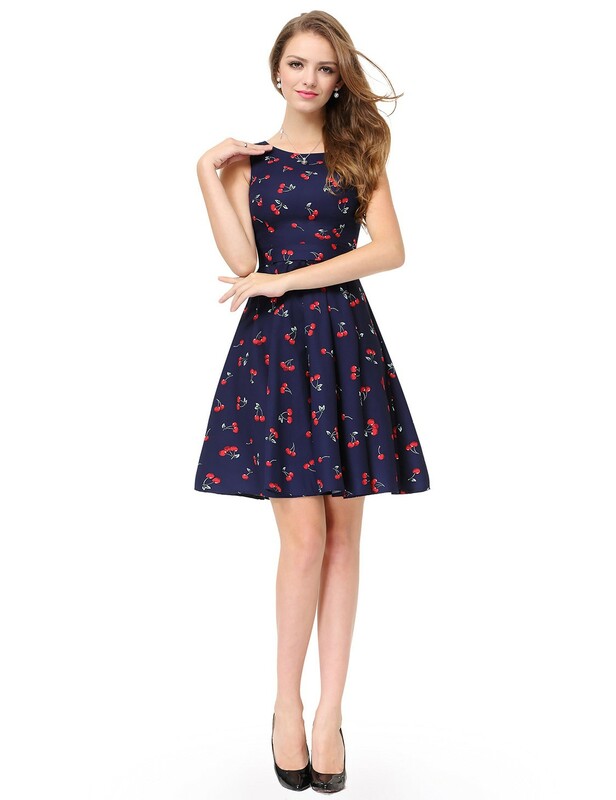 You can never go wrong with a skater dress. You can achieve a chic look without looking too much. It simply is the key. 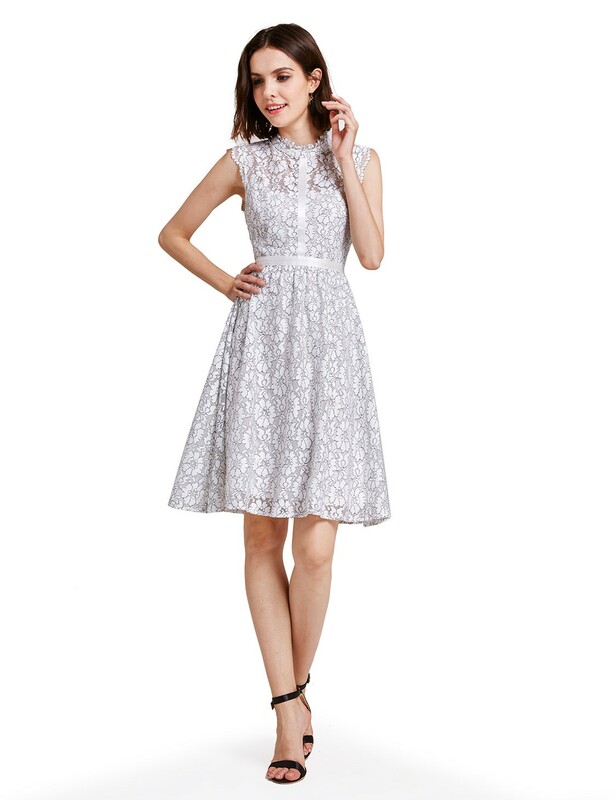 Choose a skater dress that is elegant enough it can have some detailing on it. I love these! 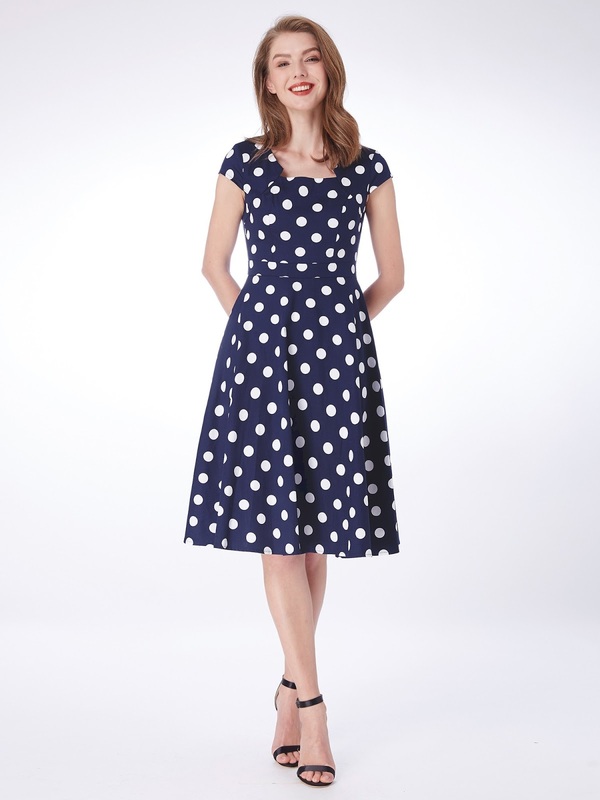 That polka dot dress is perfection.